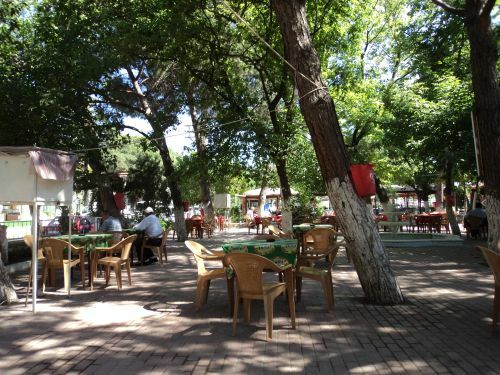 Ezine is the largest town near Tavakli and is approx 22 km away. It has a population of around 17,500 an is 39 metres ( 128 ft ) above sea level. Ezine is very famous for its white cheese which is made with cow or lambs milk and which is referred to locally as Ezine Peyniri. Definately worth visiting are the Ottoman mosques, Abdurrahman or Sefer Sah Mosque. The 14th century hermit Ahi Yunus is buried nearby. The mosques were constructed using stone and building materials from the ancient ruins of Neandreia, upon which Ezine is built. Ezine has everything that a good sized town can provide. It is therefore one of the main areas for shopping in this region. 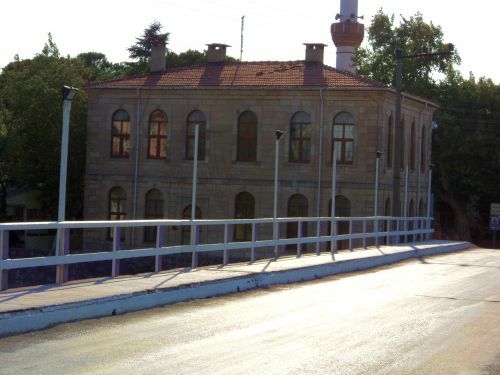 It also benefits from the main highway passing from Canakkale to Izmir. Ezine is not just a town but a district. 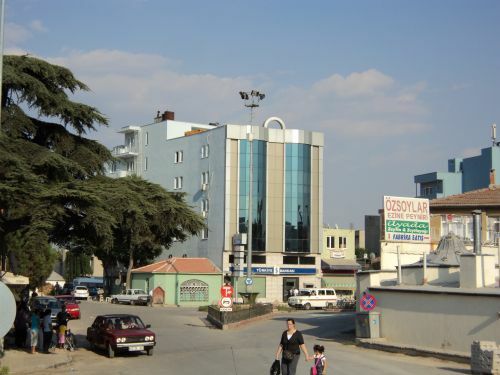 This district is an administrative district ( 2nd level administrative division ) in Turkey. 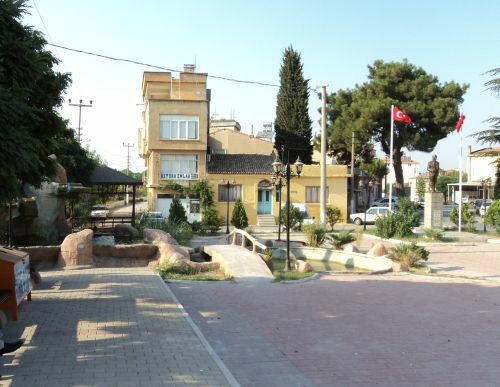 It is in the province of Çanakkale. This is a region very much unspoiled by mass tourism. There are no ugly high-rise concrete buildings along this coastline. The temperature is more moderate and less stifling than the south coast and the waters of the Aegean are clean and sparkling and a treat to swim in. You can view more photos from Ezine by clicking here.